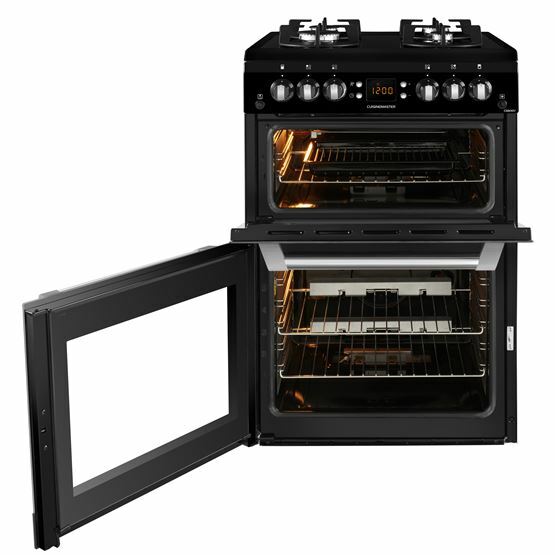 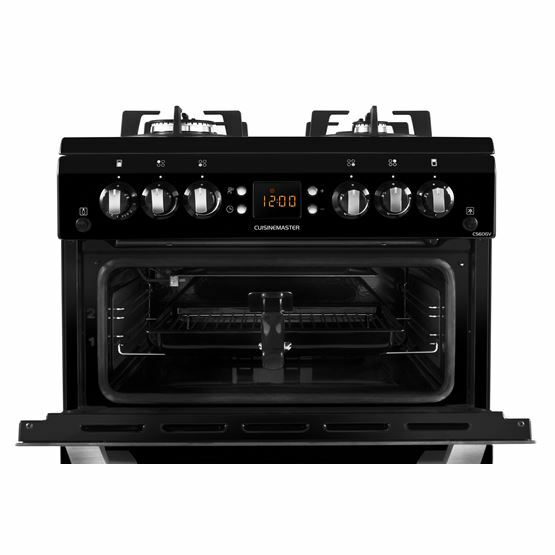 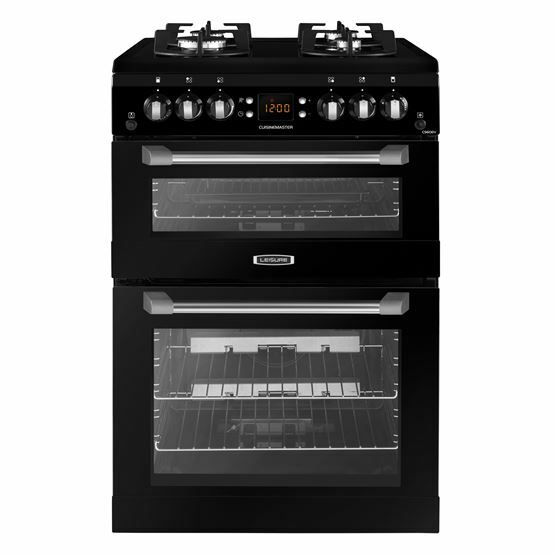 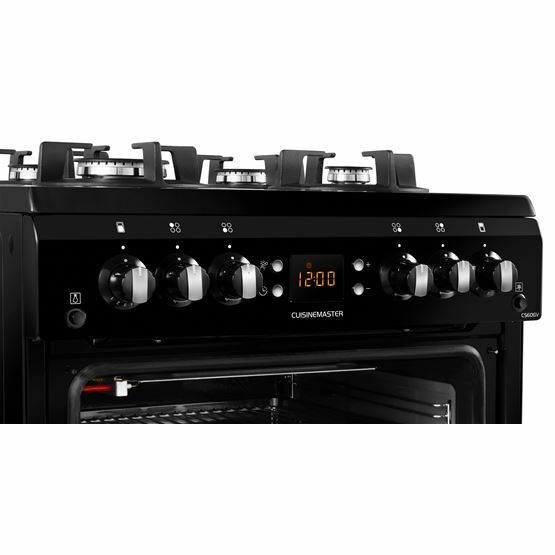 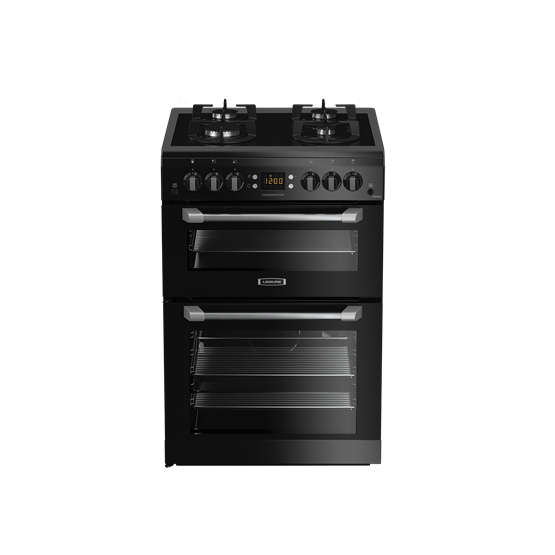 Ideal for aspiring chefs short on kitchen space, this Cuisinemaster range-style cooker comes with one generously sized gas main oven and one conventional top oven, helping you enjoy more flexibility in the kitchen. 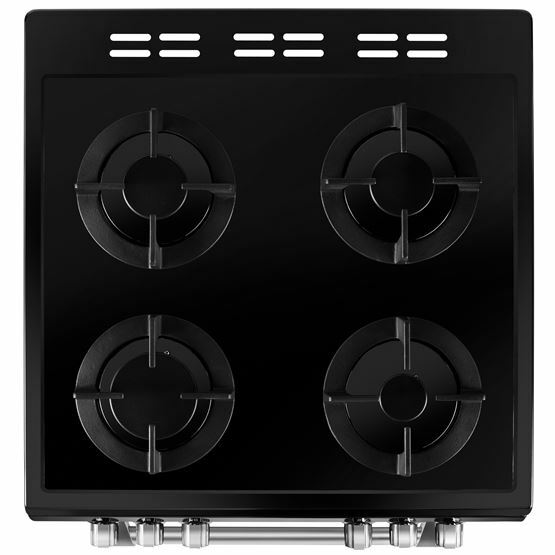 The four-burner gas hob's striking cast iron pan supports will add a professional finish to any kitchen. 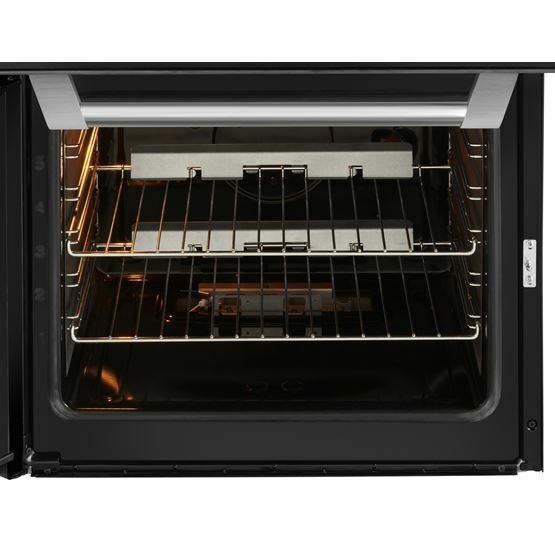 And, the oven's Cook Clean liners are specially designed to catch dirt and grease from inside of the cavity, so you can spend less time cleaning and more time planning your next recipe.